Eddie Murphy is an American actor, comedian, and singer from Brooklyn. He has worked as a stand-up comedian and has been ranked as number 10 on Comedy Central’s list. Murphy is known for being one of the funniest and best actor in the history and he has collaborated with some of the best actors of all time. Thanks for viewing this collection of the best Eddie Murphy quotes! Don’t forget to share all these incredible quotes with everyone you know on social media. 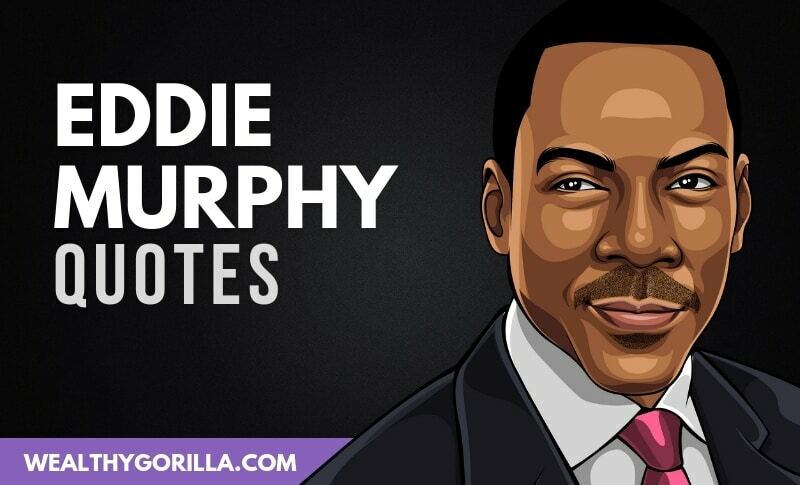 Which are your favorite Eddie Murphy quotes? Leave a comment below.